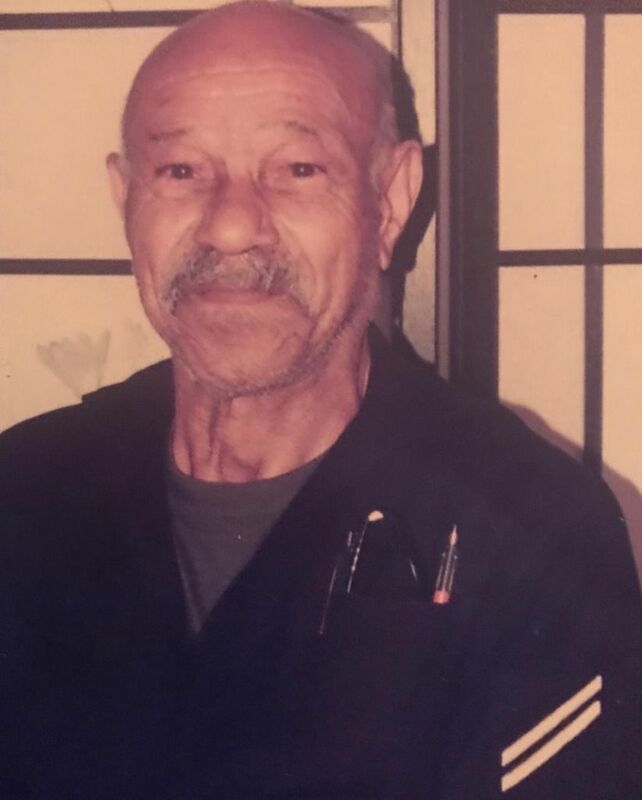 Clinton Daniel "Boone" Washington, 86, passed away on March 30, 2019. A viewing will be held Friday, April 12, from 5:00 to 7:00 p.m. A service will be held Saturday April 13 at 11:00 a.m. at A.L. Bennett and Son Funeral Home, with viewing at 10:00 am. 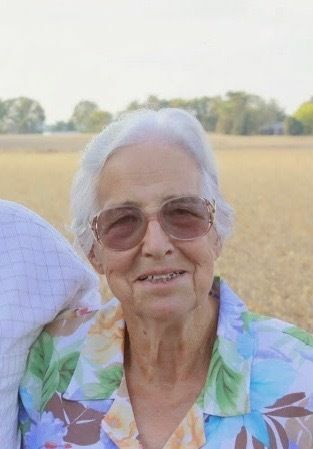 Helen Ashley Garrett passed peacefully in her home on April 9th, 2019. Born October 5th, 1933, she lived a full life and was known for her passions of gardening and baking wedding cakes. She is survived by her loving husband of nearly 65 years, James R. Garrett; sons, Wayne, Douglas, Richard, Steve, and Brent, and much extended family. She was preceded in death by her brother, William "Tucker" Ashley, grandson, Jamie Garrett and daughter-in-law, Patricia Garrett. Though she will be dearly missed, her earthly battle is over and she has been reunited with her maker. A graveside service will be held on Friday April 12 2019 at 11:00 AM at Greenlawn Cemetery, 17623 Lakewood Road, Bowling Green Va. 22427. In lieu of flowers, memorial contributions may be made to the American Cancer Society. Sign register book online www.storkefuneralhome.com. Henry I. Morefield, 90, of Fredericksburg passed away Tuesday, April 9, 2019. Mr. Morefield was born on November 30, 1928 and graduated from Spotsylvania High School. He joined the Navy-Seabees in 1946 and was a fireman and pipe fitter until he retired from the Navy. Mr. Morefield then went to Dahlgren and transferred to Lorton to work in the Department of Corrections. He then became head of transportation within the Department of Corrections. Mr. Morefield was a GS-13 and a 32 year dedicated Government employee when he retired in 1980. Survivors include his sons; John E. Morefield and Glenn Roy Morefield; six grandchildren; six great-grandchildren; brother Charles Morefield; sisters Audrey Atkinson and Shirley Merryman; and numerous cousins. He was preceded in death by his daughter, Gloria Madison; and sisters Ruby Mines and Elizabeth Williamson. The family will receive friends from 6 to 8 p.m. on Thursday, April 11 at Covenant Funeral Service, Fredericksburg. A service will be held at 10 a.m. on Friday, April 12 at the funeral home. Interment will follow in Sunset Memorial Gardens. Online guest book at covenantfuneralservice.com. On February 21, 2019, Jean Sniffin passed from this life into the loving arms of her Lord and Savior. A funeral service will be held Thursday, April 18, 2019 at 3 p.m. at the Old Post Chapel, Ft. Myer, VA. Please arrive at the Hatfield Gate 45-60 minutes prior to 3 p.m. to ensure timely transit at the gate and travel to the Old Post Chapel, immediately adjacent to Chapel Gate. A graveside ceremony in Arlington National Cemetery will follow the chapel service. Following interment, there will be a reception at the Spates Community Club, on Ft. Myer.